Add Caraselle Moth Book - What's Eating You? to your basket? You love your clothes, especially the ones you keep tucked away for a special occasion. The problem is, moths love them too. There's only one thing that clothes moths love more than devouring your wardrobe: other moths. 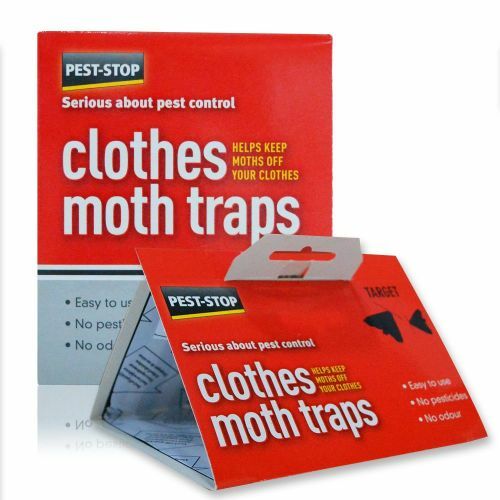 These innovative traps from Proctor Pest-Stop use the pheromones of a female clothes moth to attract males to their deadly, sticky surface. 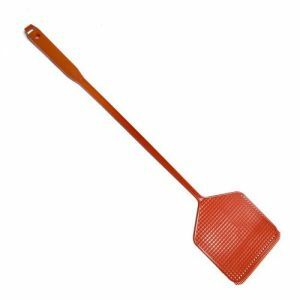 You may be wondering what the use is of only trapping half the population. Remember, it's not the adults that eat your fabrics, it's their larvae. By breaking the breeding cycle you can dramatically reduce or even stop infestation. 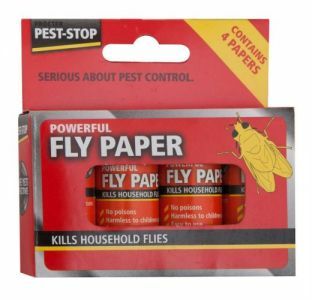 It's a simple, pesticide and odour-free way to get kill your unwanted guests. 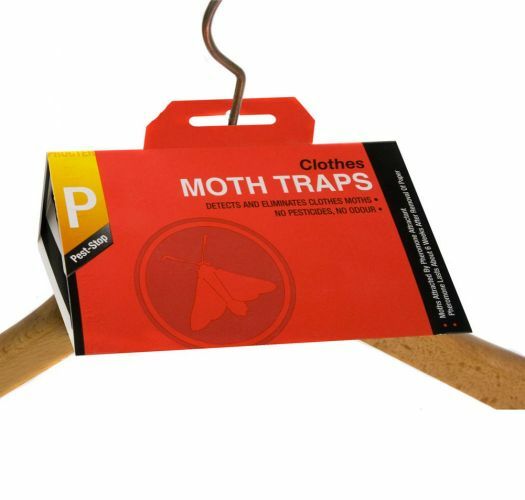 Just place the trap inside your wardrobe or anywhere else they could be hiding and for six months the trap will catch and kill the fluttering invaders. 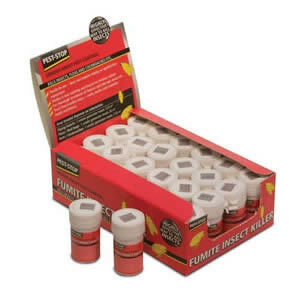 Each pack contains 2 traps, and we recommend using one for every wardrobe or other areas of potential infestation. The sticky surface folds inwards, so there won't be any damage to your clothes. Six months is a long time, and it's easy to forget when you're due a replacement. If you order from Caraselle, we'll send an email to let you know when it's time to take action. Clothes moths hate the light and could be lurking in your home without you knowing. By drawing them out, these traps are a great way of testing to see if you have an infestation. For more pesticide-free protection for your clothes, consider our cedar wood balls and rings.